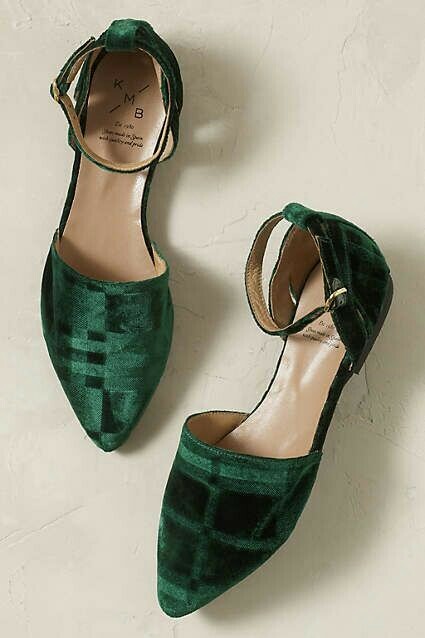 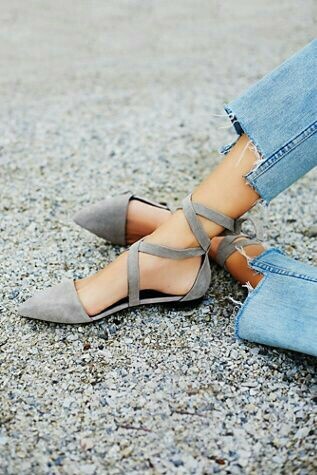 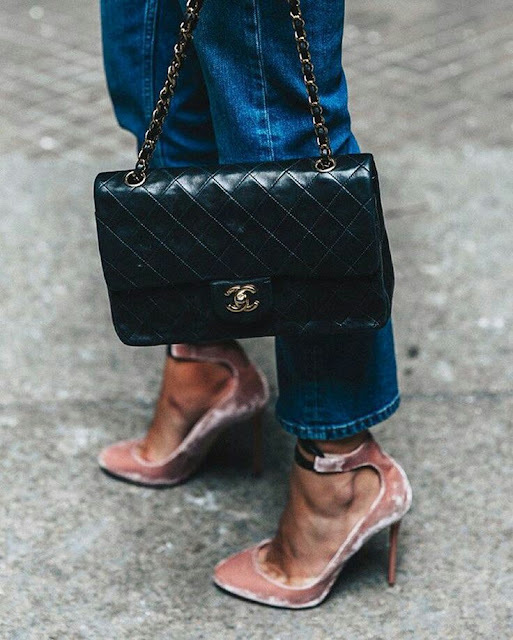 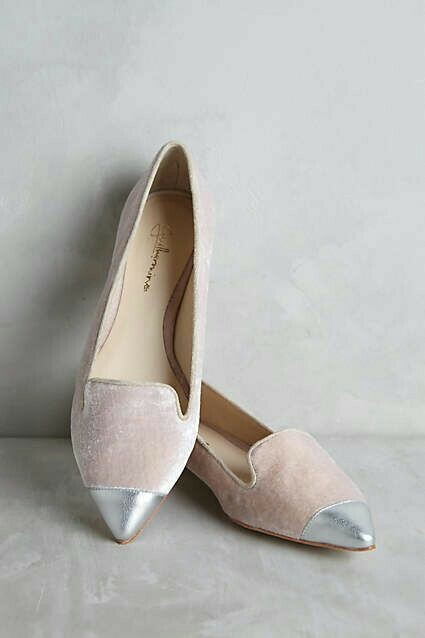 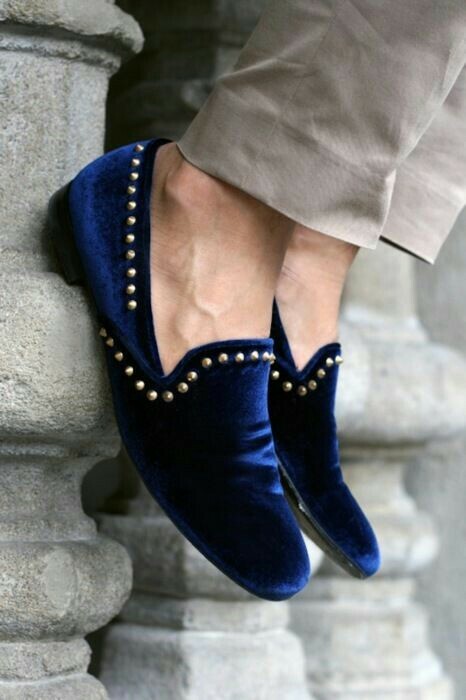 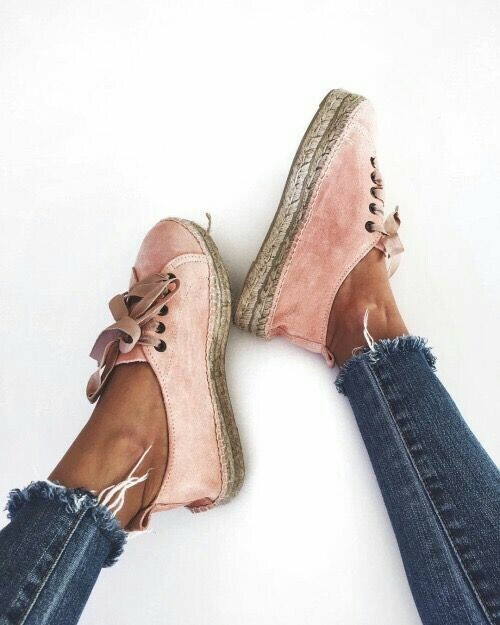 Home / Fashion / Flats / heels / shoes / sneakers / trending / velvet shoes / TRENDING :: VELVET SHOES. 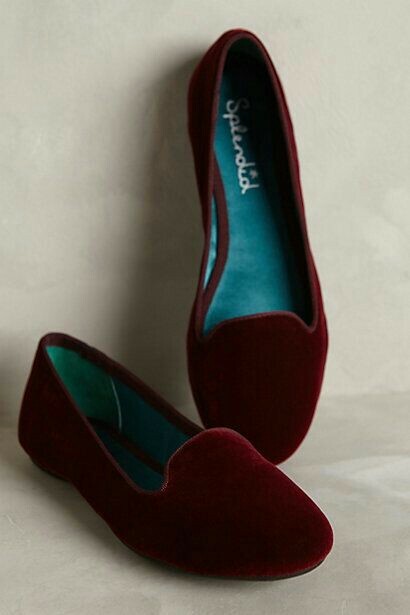 Velvet shoes ndio viatu vinavyo trend kipindi hiki..Kuna velvet shoes in almost every design, kuanzia heels, flats, hata slippers nazo zipo. 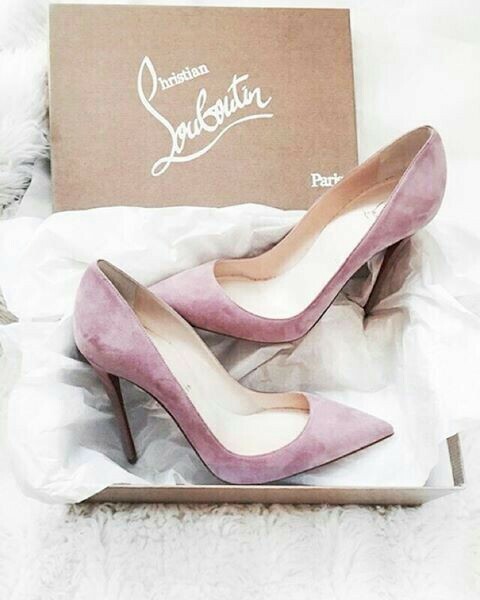 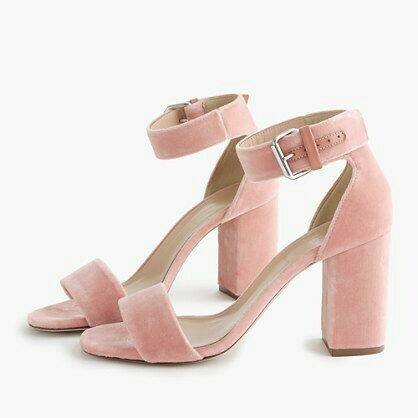 Tumeona a lot of fashionistas rocking these shoes and they are just pretty.